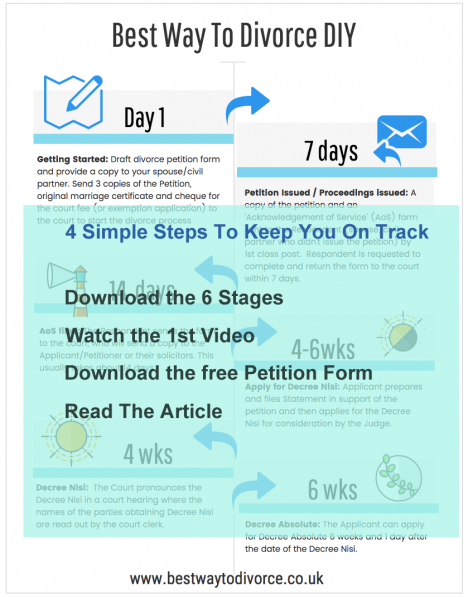 Home » Divorce Advice » Brynne Edelsten’s ‘brutal’ divorce a lifestyle choice over divorce mediation? Brynne Edelsten’s ‘brutal’ divorce a lifestyle choice over divorce mediation? Recent research has shown that the cost of legal services is plagued by a serious lack of transparency, and with the limited budget situation families face during separation, it’s important that they know from the outset that the costs of mediation will remain manageable. An unexpected large legal bill would only add to the stress of divorce and the negative health effects that can result. 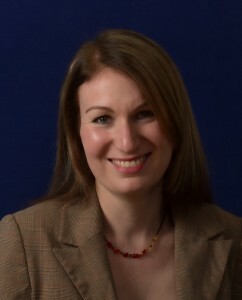 As an accredited family law specialist with both the Law Society and Resolution, Samantha offers a fixed fee mediation package with a clear cost structure which ensures that clients’ costs will not escalate out of control. In this way, clients can plan for what they can afford and how far they want to take the process. This frees up energy to focus on the legal issues during the sessions without worry about finances. Avoiding court action by using mediation sessions effectively can keep the legal aspects of the divorce to a minimum and support an overall holistic approach which in the long run reduces costs. 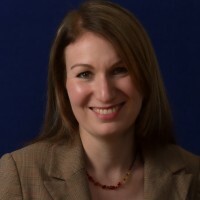 Samantha is a qualified family law mediator at RHW Solicitors Guildford, Surrey, regularly advises for the Surrey Law Centre at Guildford CAB. With Samantha’s services, you can achieve either a clean break divorce or negotiate your spousal maintenance, reducing the cost of divorce. 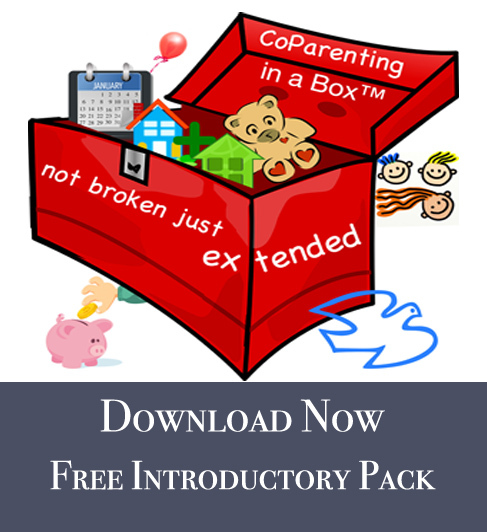 As well as Fixed-Fee Mediation services, there is now also the unique opportunity to buy a holistic pack for divorce for all-round support. This includes initial sessions with key experts in their fields alongside the Divorce Mediation service. Taking responsibility for one’s health post-divorce is great – but what about taking responsibility for the divorce itself – so it doesn’t end in a nasty way? 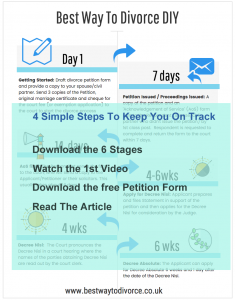 Why suffer huge legal bills and experience a “nasty and brutal” divorce ending in a vow to “never be friends” – when there are better ways to get a divorce? Or you could man-up/woman-up and go and seek proper help before it gets that bad (I don’t mean counselling). Learn about yourselves and each other, get a relationship education, rather than just hoping for the best. Then, after that, if you still want a divorce, then (i) at least you will truly know why, as opposed to just reacting to pain and anger, (ii) you will have learned a lot, so that (iii) you are far less likely to make the same or similar mistakes again.